Hello! 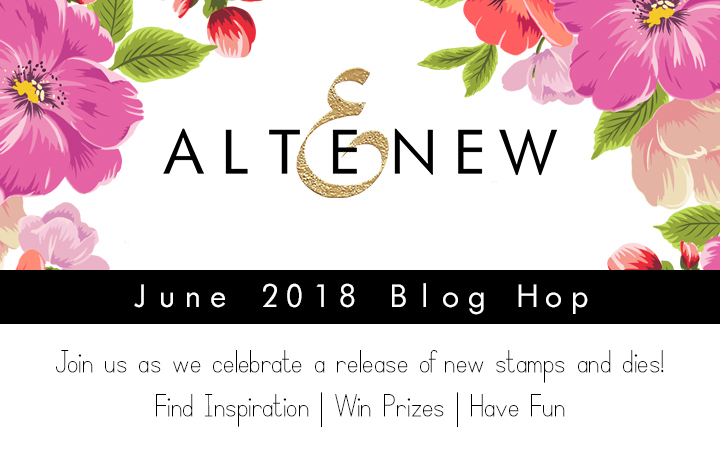 Welcome to the Altenew June 2018 Release Blog Hop. 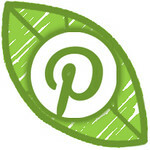 You should be arriving from Lydia Evans' blog. 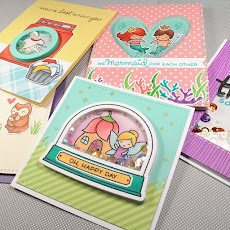 Please visit the Altenew Card Blog to see all the products in this release. 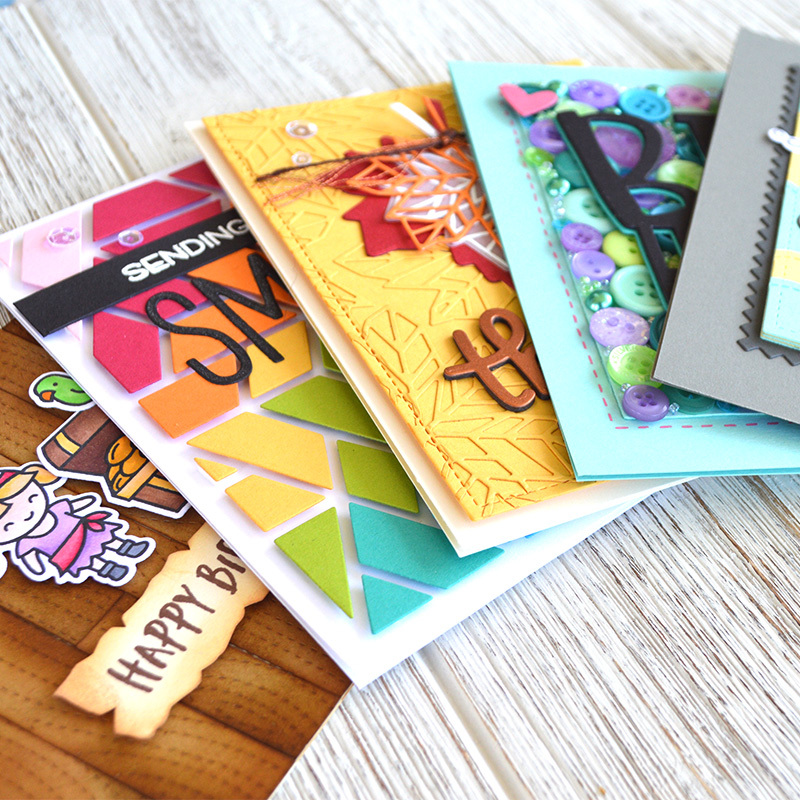 I have a card to share today using a couple of the new products from the June release. I stamped the eagle from the new Land of the Free stamp set in Gold Delicata ink and used the coordinating die to cut it out. For the background, I did some ink smooshing with broken china and faded jeans distress ink. I also added some gold metallic watercolor flecks to coordinate with the eagle. 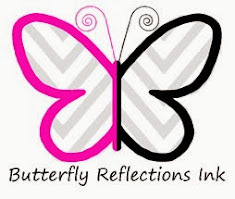 I also used the new Pinstripe Stamp set to stamp the stripe pattern on the left side with Perfect Pearls medium and I added Perfect Pearl powder in the color pearl. I added a few stars stamped in gold ink, trimmed the edge slightly and mounted the background panel onto a card base with some red glitter tape peaking out the left side. 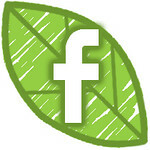 Next stop of this hop is Kymona Tracey's blog. 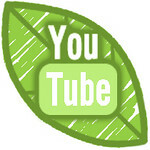 A full list of all the blogs participating in today's hop is listed below. Thanks so much for stopping by today! Such a different interesting card. I love the design. Thank you for the fun inspiration. Thank you for the inspiration of this card. So many times I struggle to think of ways to make more masculine cards and your card can be used for different occasions. I was thinking this would be a great father's day card. Such a pretty card Chari! Very nice background! Love this masculine card! 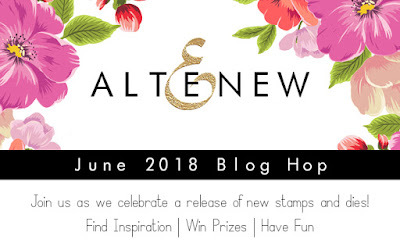 I just love the new Pinstripe background stamp. Thank you so much for sharing your wonderful card. Wonderful card and very inspirational! Beautiful card! I love the new products in this release. These eagles are so majestic. I love your card. This is going to be a must have set as it will make great masculine cards. Always a challenge for me. Thanks for the inspiration! I love this card - the background is beautiful against the small strip of the red glitter tape. Thanks! So pretty - love the eagle and the watercolored background. I love your background. Distress inks are so much fun. Nicely done...love the pin stripes you used!!! i love your card! The gold eagle is fabulous against the blues in the sky! This is my second favorite stamp set from this release and I love your beautiful card, with the great background, which shows the eagle perfectly! Beautiful card, love the Delicata gold eagle and stunning DI background. What a great job. I hoped to see the eagles used. Especially liked it with the background! Inspiring card - I love the gorgeous painterly background. Such a beautiful background to really showcase the eagle Chari. Well done! Wonderful card. Love the background. Such a true saying for any country, or family. Oh, I just love your card. What a fantastic way to use the set. Your background is just perfect. Beautiful card and how you used the pinstripe stamp for the background really highlights the Bald Eagle. I have purchased the eagle set already, LOL. I’m thinking I need to return and get that pinstripe stamp. Gorgeous card. Love the watercolor look of this card. Thanks for sharing. This is really pretty! Love the background and the interesting design! Beautiful card! Love that eagle.. Great artistry from the designer! Beautiful card! Love all the eagle stamps. Very patriotic. 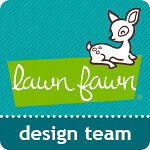 The design and details on your card are wonderful! Love the watercolor background and the red sparkle down the side. Fabulous!! Love your inspirational card! Very interesting background on this card. Looks great! Love your patriotic card and the sentiment you used. Thanks for sharing your beautiful card. I love this card! Perfect incorporating red, white and blue! Great card! Love that background! such a great release with so much potential. thanks as always for sharing. Another wonderful release with some really unique stamps and dies. Love it! Thanks for the wonderful inspiration. Beautiful card, beautiful sentiment. Your background in stunning. Beautiful card, thanks for the inspiration. This card is so cool. Awesome card! Love that pinstripe background! I love how you not only included all the appropriate colors, but you incorporated so many different textures, patterns and sheens without making it look gaudy or messy. Love it! Fantastic card! 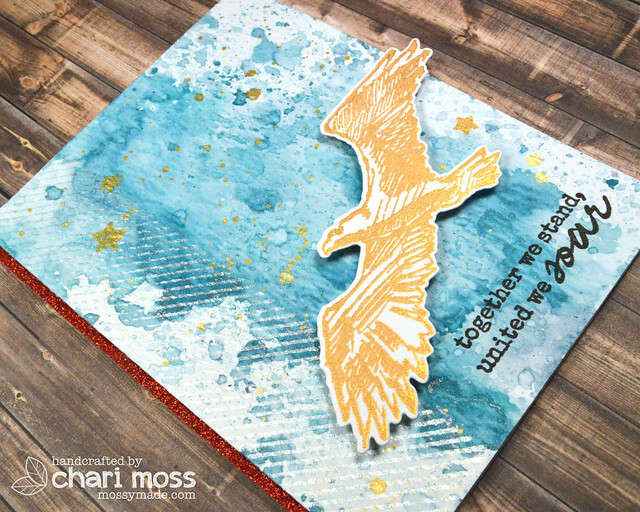 What lovely inspiration of the gorgeous eagle stamp. Love the watercolored background and the perfect pearl stripes. Great stamp for the 4th and great masculine stamp! Great card! I'm super excited for this release! Well this is a delightful play on stars and stripes, as well as red, white, and blue. 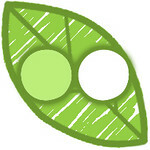 I love seeing people take the traditional symbols and rework them like this to create something all their own. 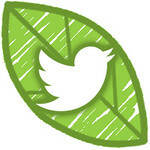 Thanks so much for sharing with us! Very striking card, I love it. oh your background is perfect!!! What a beautiful set jyyst in time for the 4th of July! Very beautiful. The background is gorgeous. And the eagle looks so majestic! What a fantastic card! Love that gold eagle. The distress background looks amazing! Beautiful card! I love the background you did for that beautiful eagle! Thanks for the inspiration! Love this card & sentiment! Thank you for sharing! 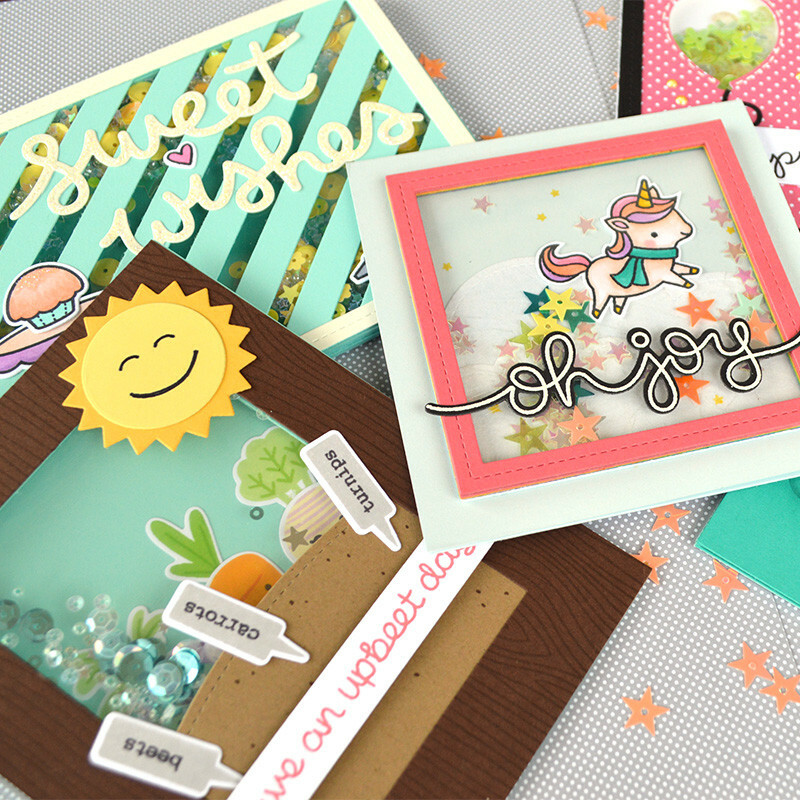 Chari, your card is totally inspiring! This stamp set is a perfect patriotic set! Love your background Chari! Great card design! Thanks for sharing! 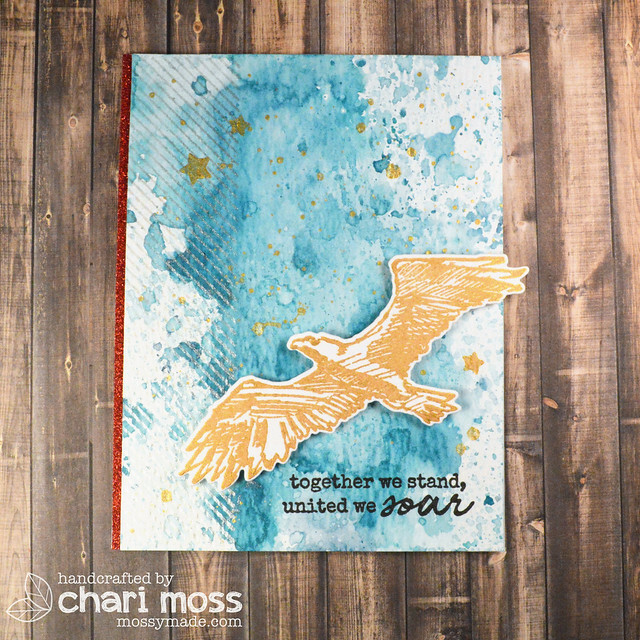 I love your soaring eagle card with the gorgeous Distress inks background!! Gives it a feel of ruggedness! LOVE that! I absolutely LOVE your card! Stunning, patriotic, gorgeous design! Thanks for sharing. Can't wait for my eagle stamp set to arrive....love what you've done with it here! Very inspiring! Really impressive card. Your beautiful background really causes the eagle to stand out.